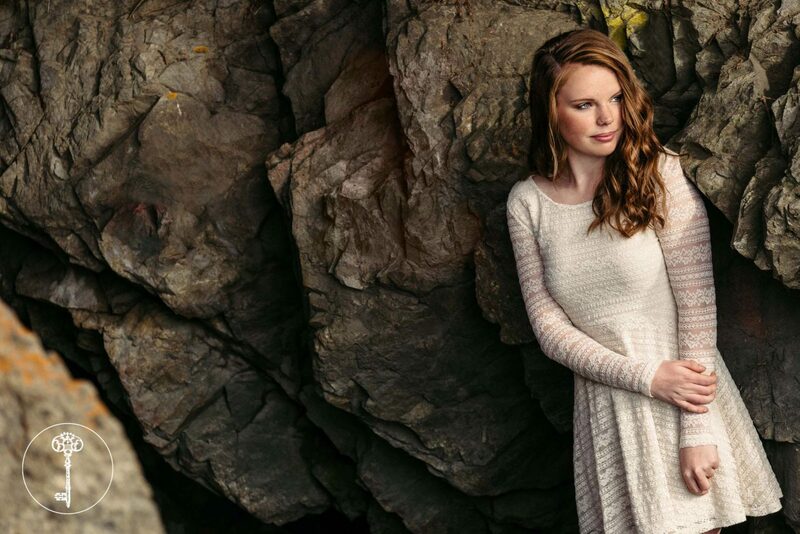 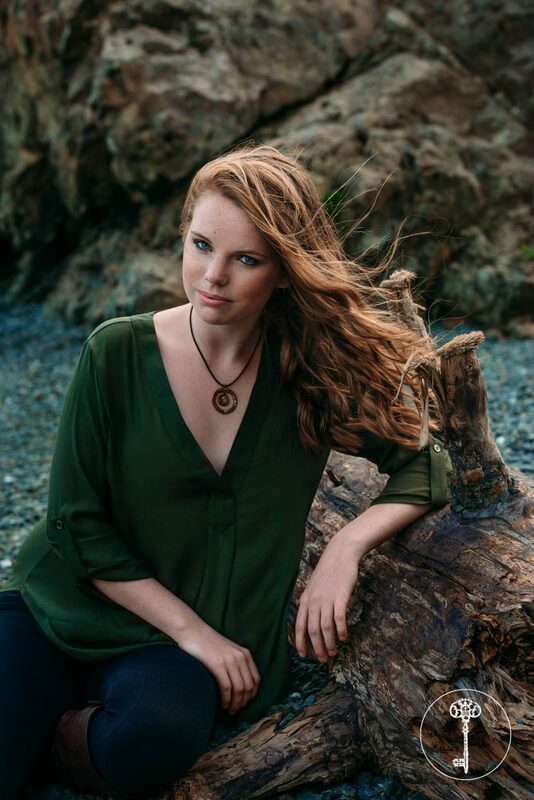 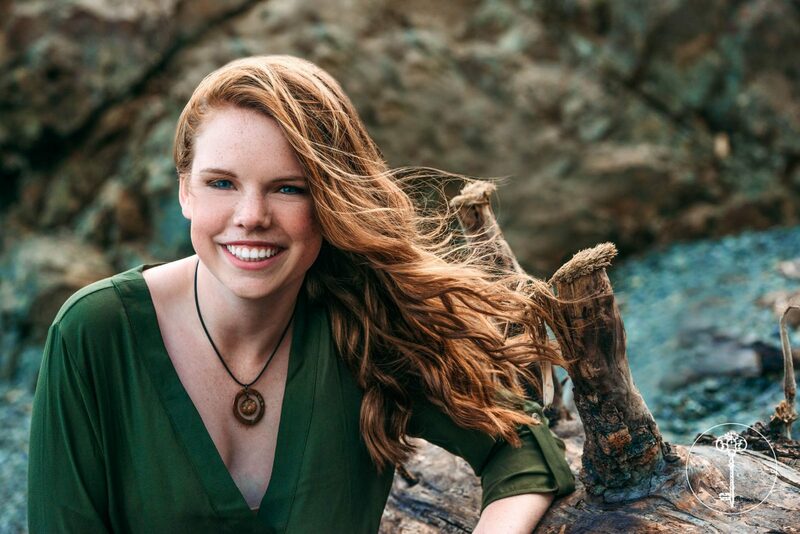 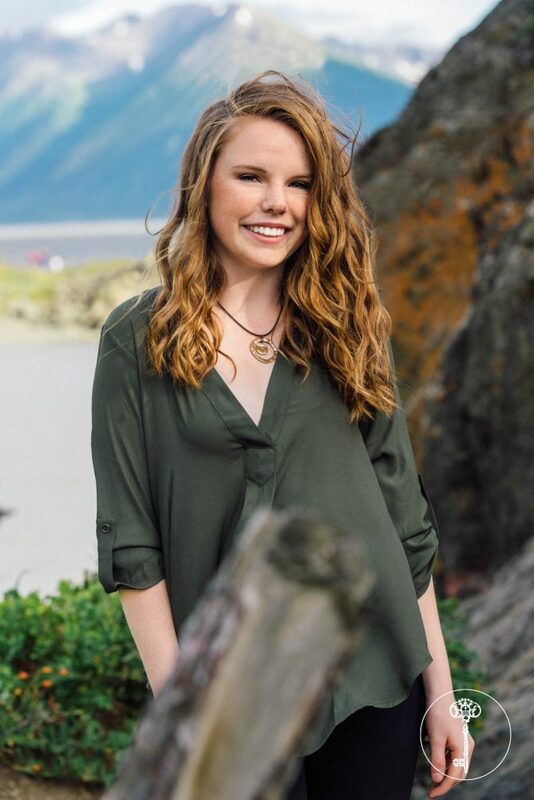 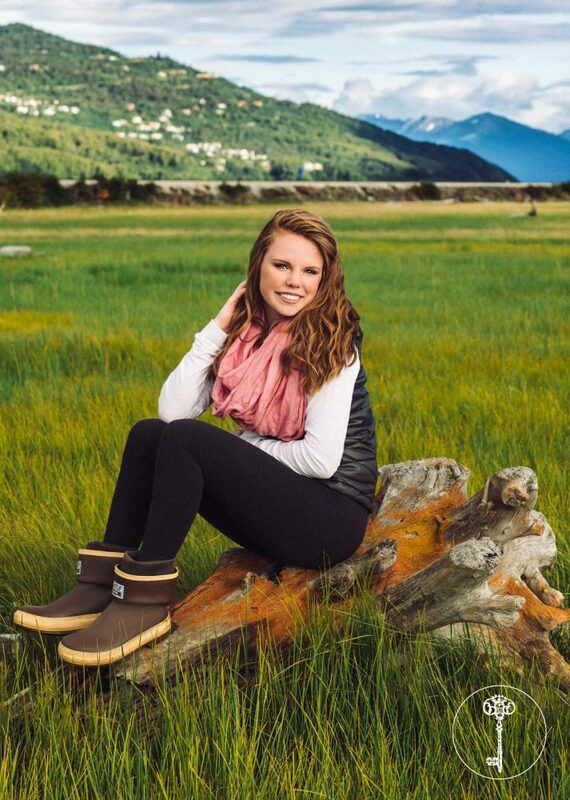 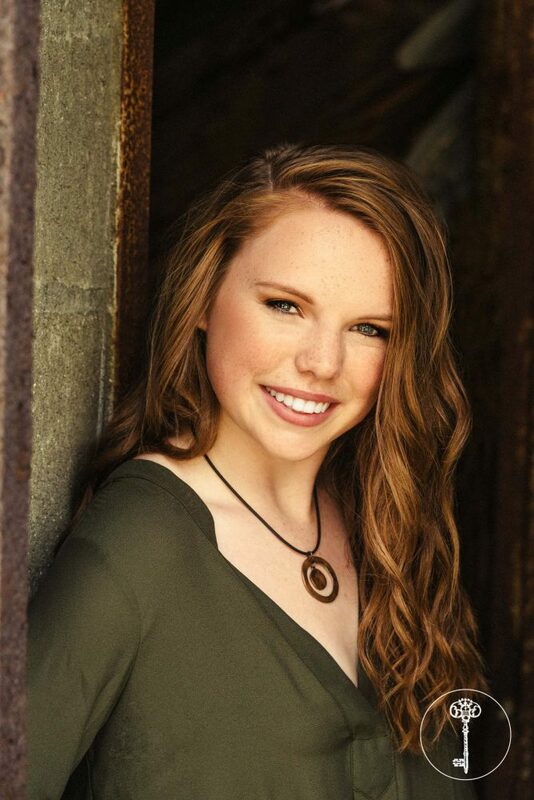 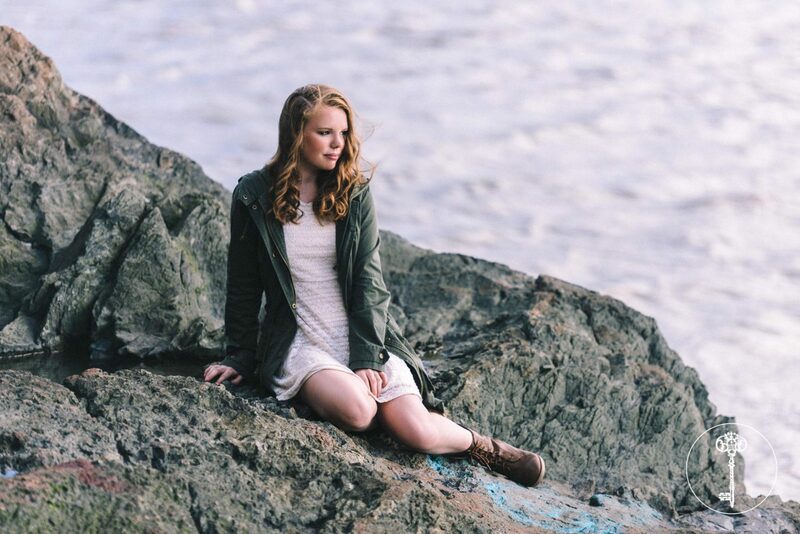 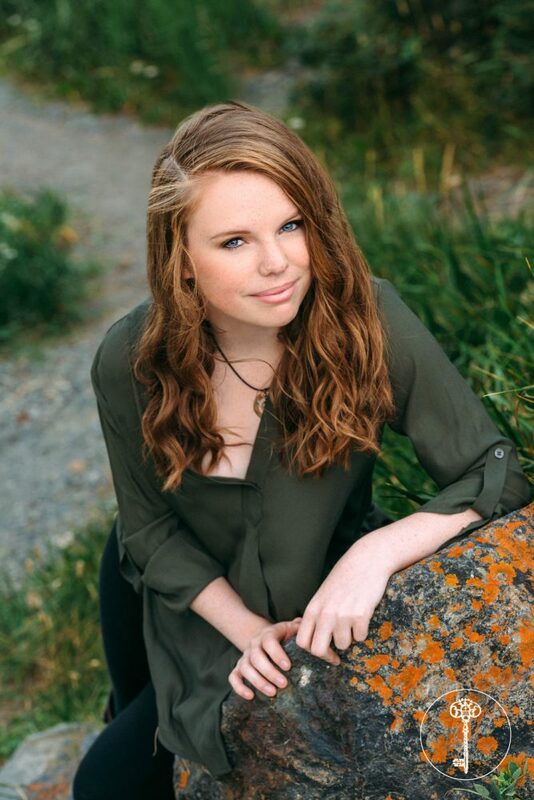 Maddie, a senior at South Anchorage High School, had the perfect late summer weather for her senior pictures! 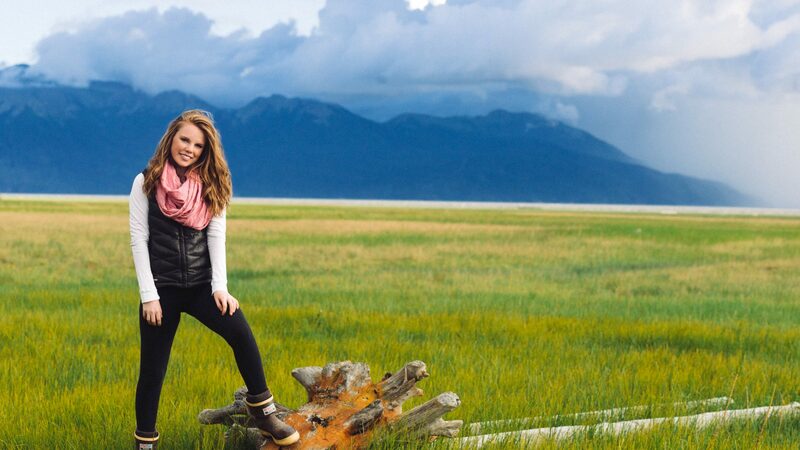 Usually August is a constant source of rainy days, but not 2016! 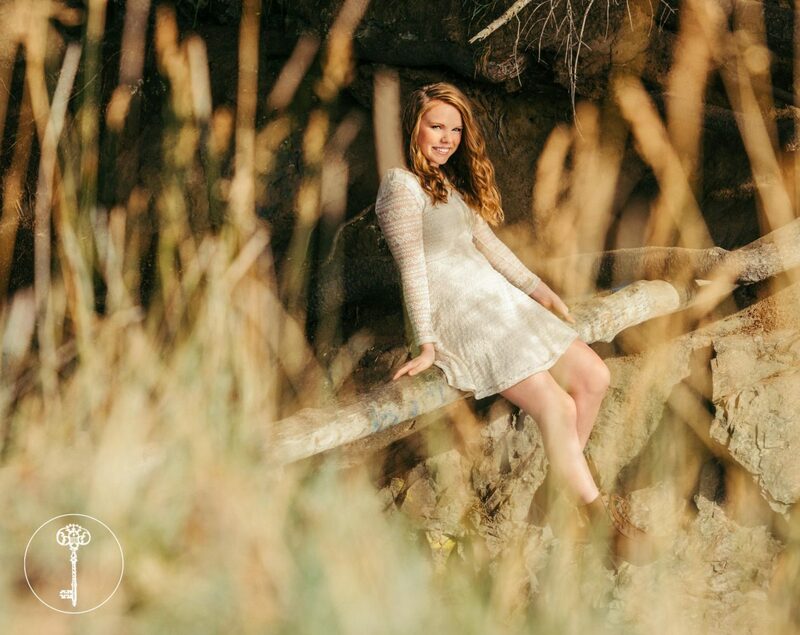 Maddie had the warm winds for her senior session, adding movement to her portraits. 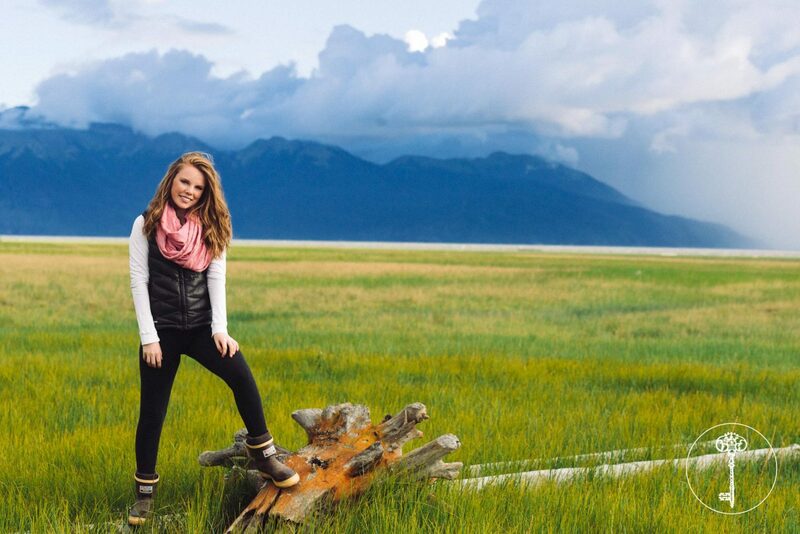 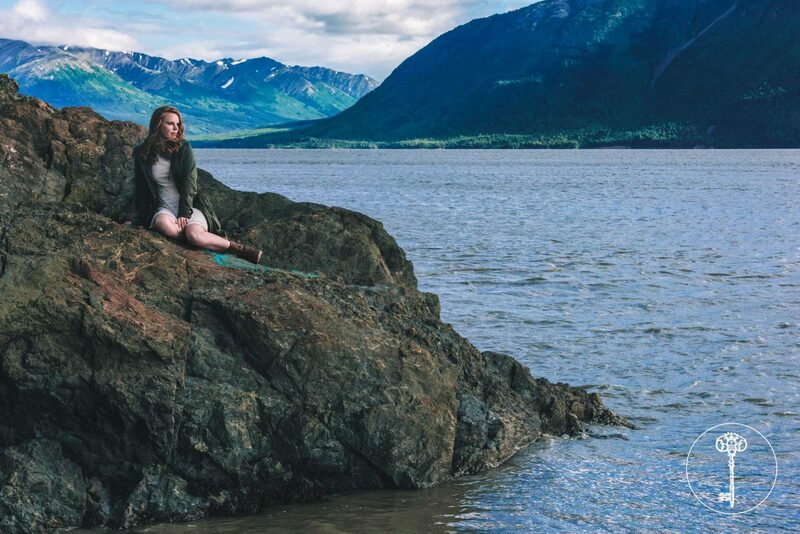 I photographed Maddie along the Turnagain Arm and her pictures turned out great! 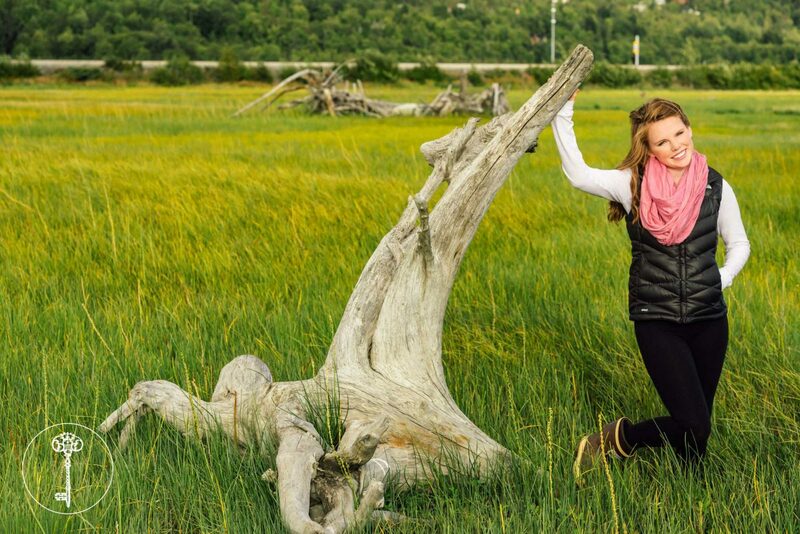 The Arm always has a great variety of locations to give seniors an assortment of images to look through. 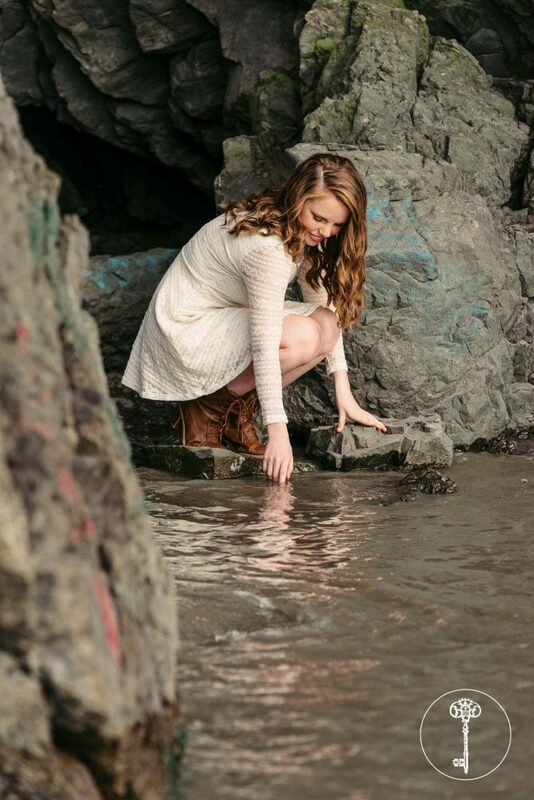 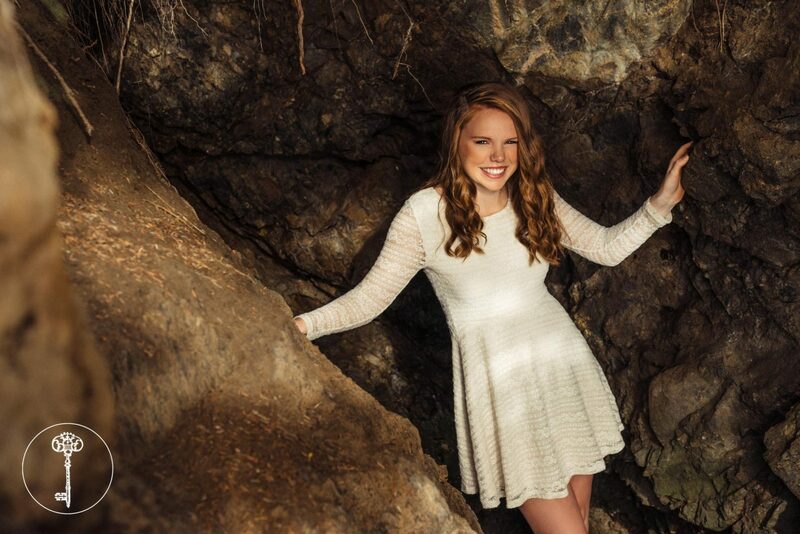 Adding to Maddie’s collection of locations, Maddie had a great choice in outfits for her senior pictures! 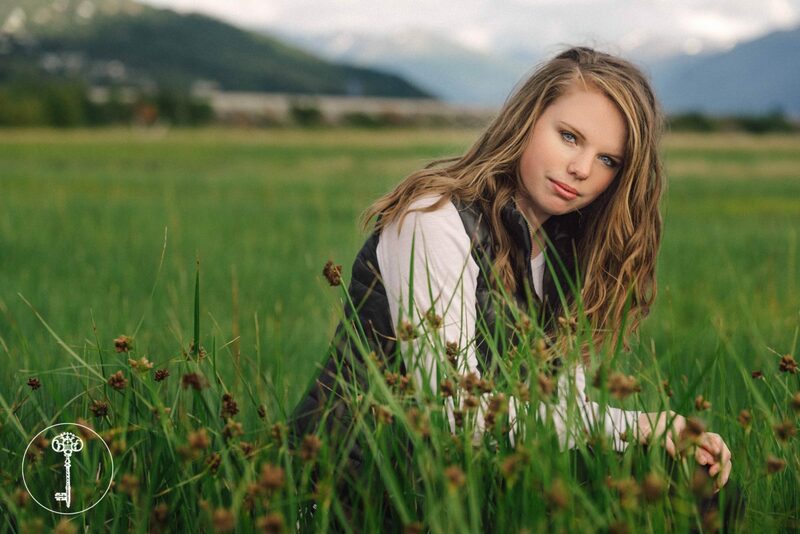 From the white flowy dress to her more Alaskan outfit of a simple vest with x-tra tuff boots, Maddie had a great range to her senior pictures and I hope she loves them as much as I do! 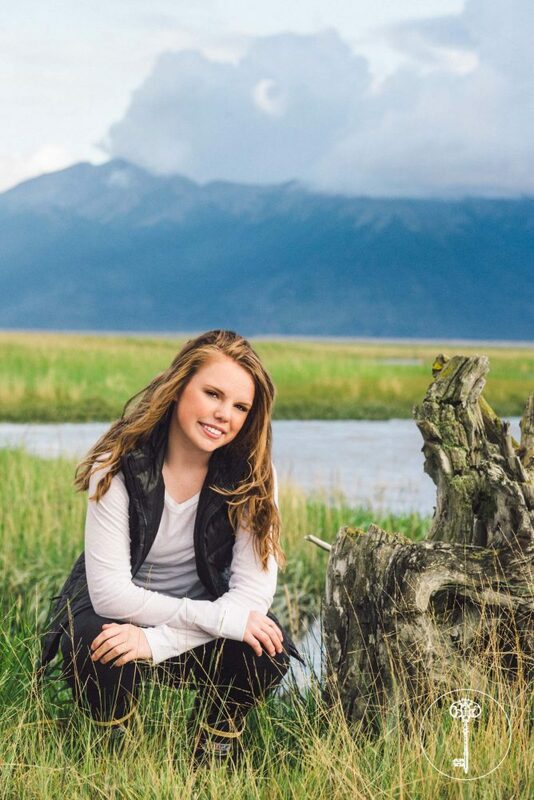 Here’s to a awesome senior year Maddie!